Halo Creator Bungie’s shooter-looter Destiny 2 is going to be the first game from the studio to come to the PC since the 2007 launch of Halo 2. The PC release is slated to be on the 24 of October and would be the first multiplayer Activision title to use Blizzard’s in-house Battle.net client instead of Valve’s Steam. 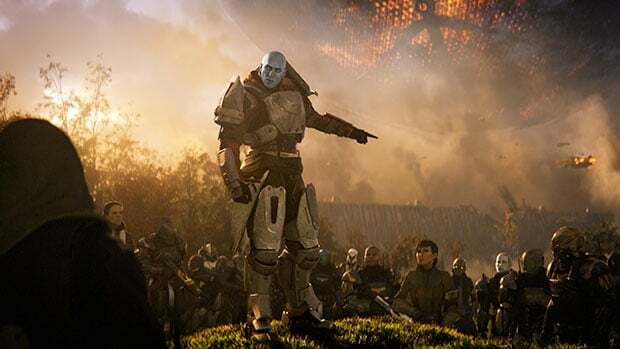 Destiny 2 was released for the Sony PlayStation 4 and Microsoft Xbox One platforms on the 6 of September this year and is expected to get the first chunk of DLC sometime in December, it is not certain whether the PC version will follow this release cadence from now or would it maintain this time offset. You can pick up Destiny 2 from Amazon.in, Flipkart, your preferred local retailer or through Battle.net itself.